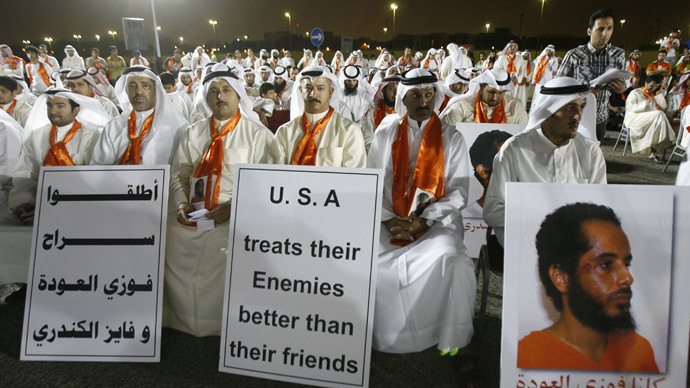 Hundreds of protesters flocked on to the streets of Kuwait in support of two Kuwaiti nationals who have been kept at the notorious US prison for over a decade. The protest comes as hunger strikers at the prison say they will die before stopping. The rally, dubbed “Rescue Fayiz Al Kandari & Fawzi Al Odah,” took place outside the US embassy. Fayiz Al Kandari was captured in Afghanistan as he was traveling to Pakistan shortly after the US invaded the country following the September 11, 2001, terror attacks. 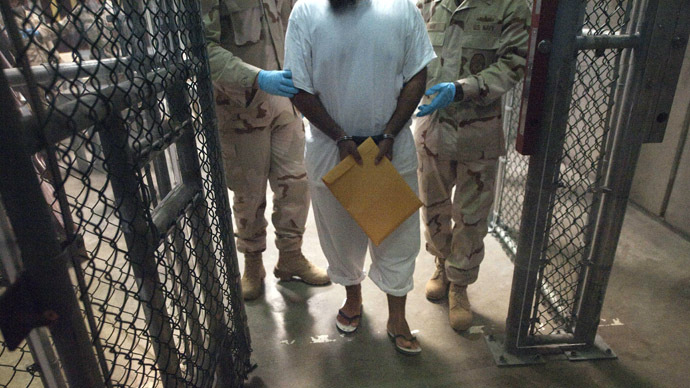 The Guantanamo military commission charged him with war crimes, believing him to be a trained jihadist recruiter. His lawyers said most of the evidence against Al Kandari was based on hearsay. He has been in US custody for almost 11 years. Fawzi Al Odah was also captured while traveling to Pakistan through Afghanistan by what his family called bounty hunters seeking American reward money for Arabs. The US believes him to be a Taliban foot soldier with links to Al Qaeda. He has spent more than 11 years in Guantanamo prison. Both men were involved in previous hunger strikes in the prison, and were subjected to force-feeding; Al Kandari was reportedly one of the detainees who has lost much weight during the ongoing protest. 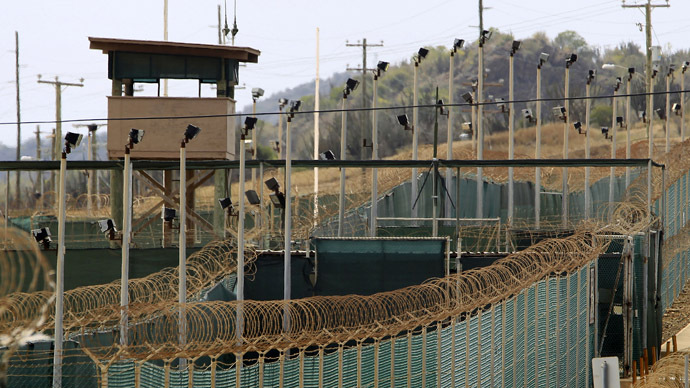 A lawyer representing 15 Guantanamo detainees said the strikers are prepared to die before ending their protest. “It’s the ultimate expression of desperation,” David Remes told AFP after meeting two of the inmates on Friday. “It’s a matter of personal autonomy… the detainees are determined to take it all the way unless the military stops searching their Korans.” The prisoners feel “death is with them, death is coming to them,” Remes quoted one of the men as saying. Prisoners at Guantanamo have since early February been engaged in what appears to be the prison's biggest hunger strike in a decade. US authorities have said that 31 inmates are on hunger strike, with 11 of them being force-fed. Lawyers and rights activists reported more than 100 of the 166 Guantanamo prisoners, possibly as many as 130, are participating in the protest in some way. The ongoing protest was reportedly sparked by a change in the treatment of prisoners by a new contingent of guards. The inmates complained of seizures of personal items and mishandling of the holy Koran, bordering on sacrilege, among other things. 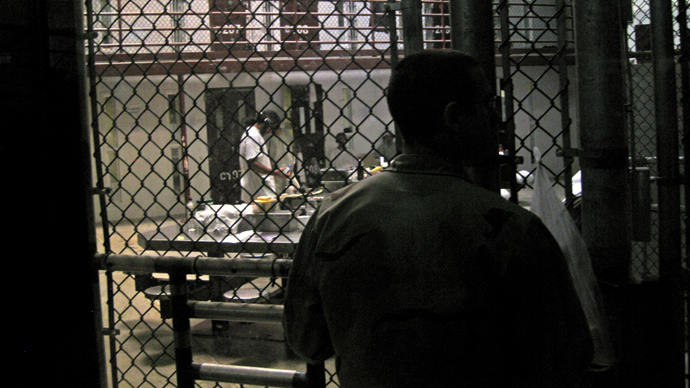 Guantanamo authorities initially denied reports that the hunger strike was taking place, but later admitted to the fact while attempting to downplay its scale. They have denied allegations that jailors mistreating the prisoners or their Korans.